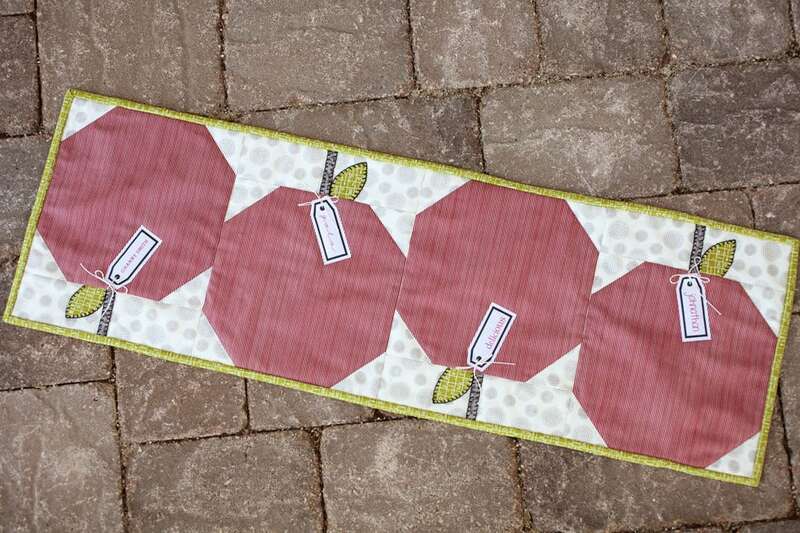 Pattern to create the the Apple Table Runner. 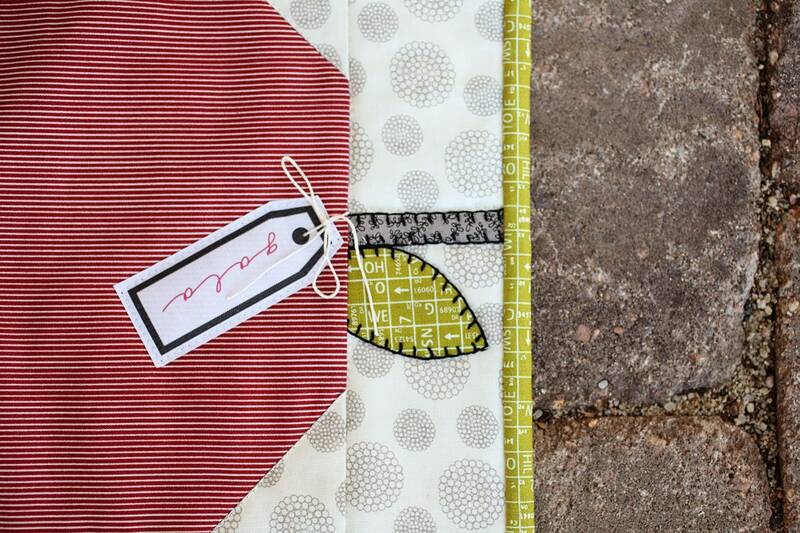 The iron on labels and fabric kit are sold in separate listings. Please be aware that this is a download. No physical item will be sent. If you want a physical pattern, please let us know. 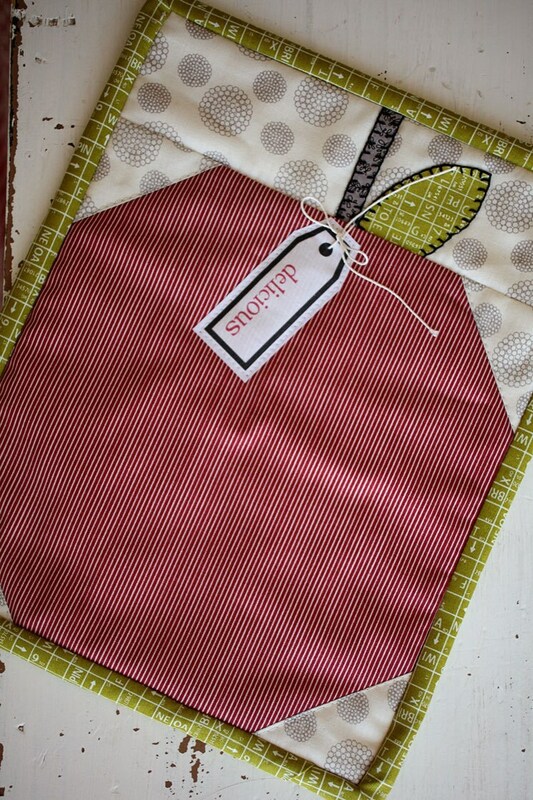 Very cute, now searching for the perfect red fabric!